We are excited to welcome Coach Dana to our LJV Coaching Staff! 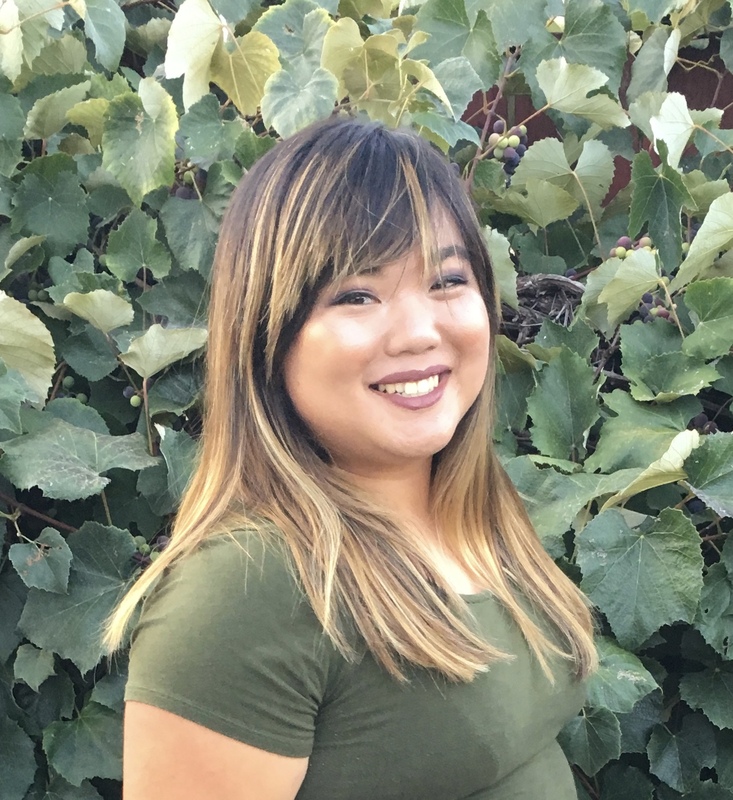 Dana hails from the Bay Area and is currently a senior at San Diego State University pursuing a Bachelor’s Degree in International Security and Conflict Resolution as well as a minor in Mandarin Chinese. Dana started playing volleyball at the age of 10 and immediately fell in love with the sport. She played varsity at St. Joseph Notre Dame High School in Alameda, CA for three years as a starting setter and was co-captain her senior year. During her high school career, Dana led the team as well as ranked first in the Tri-County Athletic League in assists her junior and senior years. She also received an All-League Honorable Mention and was named the All-League Second Team her junior and senior years respectively. During her time at SJND, she helped lead the team to two North Coast Section finals and one Northern California final appearance. 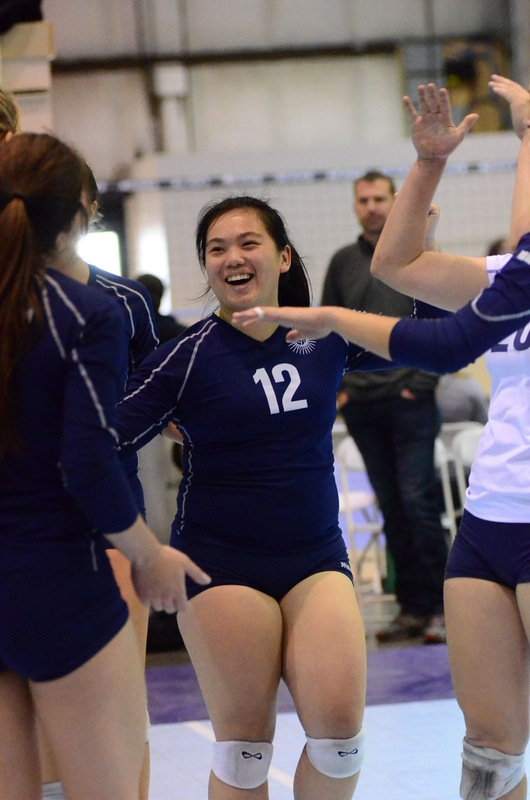 At the club level, Dana played six seasons at Xceleration Volleyball Club in the Bay Area where she was the starting setter and captain of her 16’s and 17’s team. In 2015, her 18’s team won the SoCal National Qualifier in Anaheim and went on to compete in Junior Nationals in New Orleans. Prior to coaching at La Jolla, Dana has helped coach at various summer camps and clinics at both SJND and Xceleration VBC. She has also helped coach a middle school team while in high school. A true competitor at heart, Dana is excited for the upcoming indoor season and is looking forward to passing down her knowledge to other players.